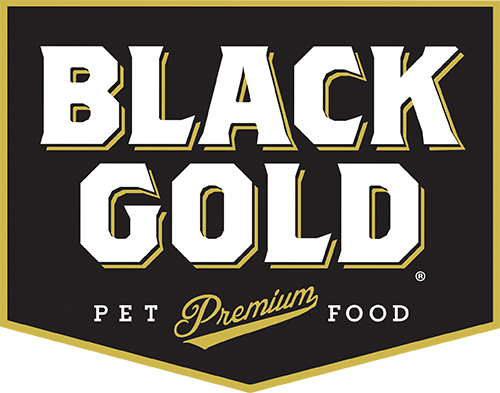 The United Kennel Club Triple Crown program, sponsored by Black Gold Premium Dog Food, will acknowledge and reward outstanding coonhounds at the three largest UKC Nite Hunts. The UKC Triple Crown will recognize coonhound excellence through consistency and the ability to adapt to changing cover, terrain and conditions. The hound that accumulates the most Triple Crown points in the three UKC Triple Crown events will be declared the winner. 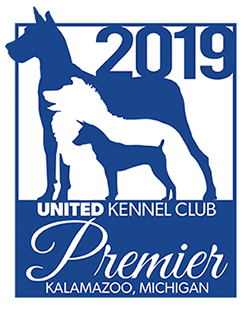 Dogs must compete at all three United Kennel Club Triple Crown events to be eligible. These events are Autumn Oaks, Coonhound World Championship, and Winter Classic. Triple Crown Points will be awarded to all plus point cast winners. Winter Classic: Dogs receive 50 Triple Crown Points each night for a plus point cast win. Maximum point total: 100. Autumn Oaks: Dogs receive 50 Triple Crown Points for a plus point cast win. Maximum point total: 50. Coonhound World Championship: Dogs receive 25 Triple Crown Points for each plus point cast win at the Zone Semi-Finals. Additionally, dogs will receive 10 Triple Crown Points for each plus point cast win at the world finals. Maximum point total: 90. All scorecards will be audited and the highest combined total score will be declared the United Kennel Club Triple Crown winner. Total score is the sum of the dogs plus point cast wins. The two (2) highest plus point cast wins from the World Championship will be counted. Only the top five plus point cast wins will be used in a tiebreaker (1 Autumn Oaks, 2 UKC World Championship, 2 UKC Winter Classic). All ties remaining after using tiebreaker #1 will be resolved in accordance with United Kennel Club Official Nite Hunt Honor Rules, Section 15: All ties to be broken for UKC points. Dog will win out over other dog: dog that has the least number of minus points; if still a tie, dog that has the most plus tree points; if still a tie, dog that has the most plus strike points; if still a tie, dog that has the most circled tree points; if still a tie, dog that has the most circled strike points.